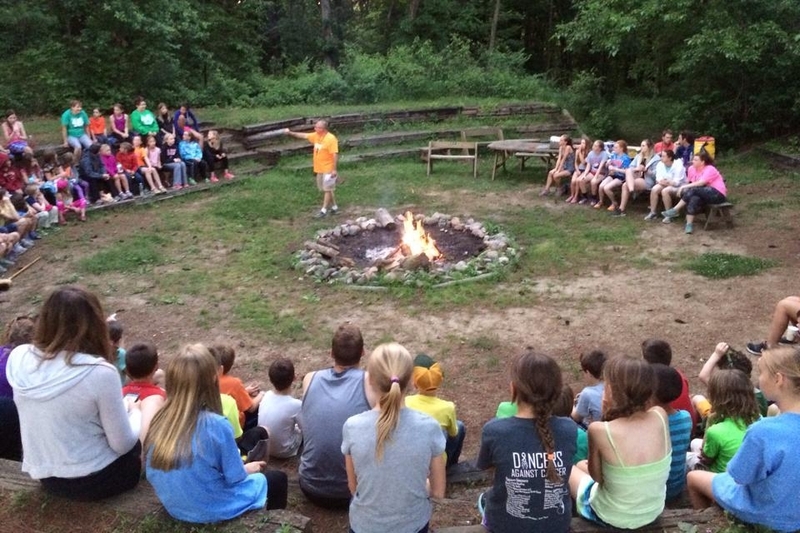 We specialize in hosting nonprofit groups between 10-200 people at Clover Woods Camp & Retreat Center. 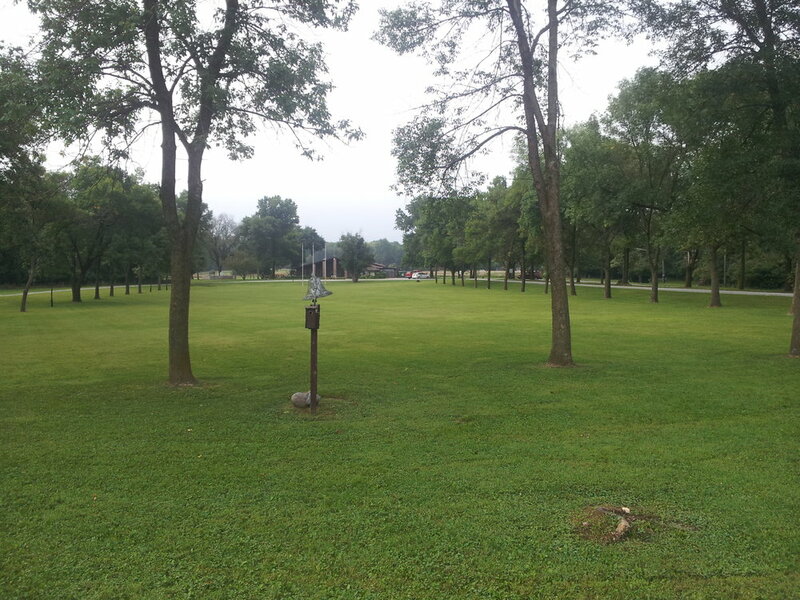 This site has been enjoyed by the Iowa 4-H Center for years and is now available to nonprofits for day use or overnight stays. Home to deer, wild turkey, raccoons, migratory waterfowl, and birds, this area is a haven to many wild species. 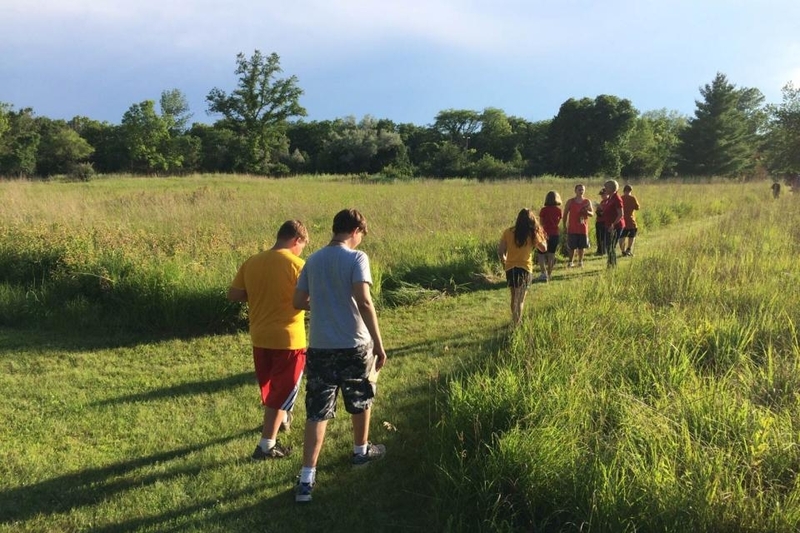 With over 1100 acres of woodlands, meadows, creeks, ponds and wetlands in the heart of Iowa's scenic Des Moines River Valley, your group will tune into nature and leave the hustle and bustle of daily life behind. The extensive trail system boasts 23 miles of trails to explore through the forest and along the Des Moines River during your stay. We want to encourage groups of all types to book space and take advantage of all the amenities offered (see list below). Please call us at (800) 678-5102 for availability, detailed site information, or to make a reservation. 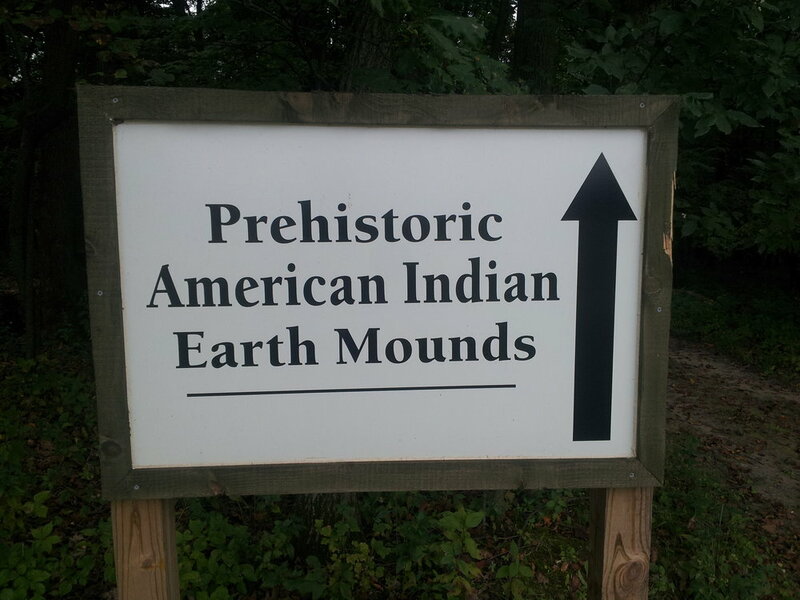 For a free tour, schedule directly with the site director at (515) 230-7261. We look forward to making your experience possible! "The staff was excellent, they helped us start a fire, start a car and unlock a door! We really appreciated it!" "Amazing! It was a pleasure…we appreciated the Site Director going the extra mile to make our stay great!" "The reservations staff was very courteous and informative!" "How was the facility? EXCELLENT!" "Our group was well cared for." "The facility was very clean and nice." 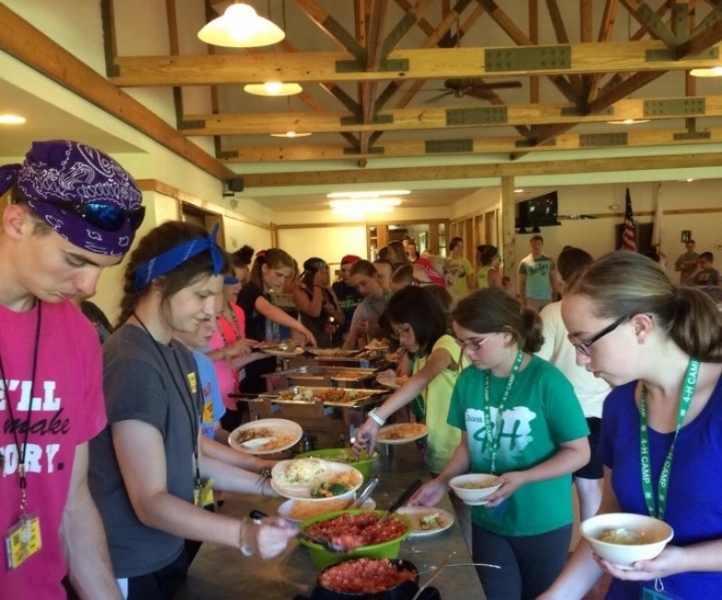 Meal Service - Homemade cafeteria or buffet-style meals are available for all groups, served in the dining hall or on the outside patio by our friendly staff. 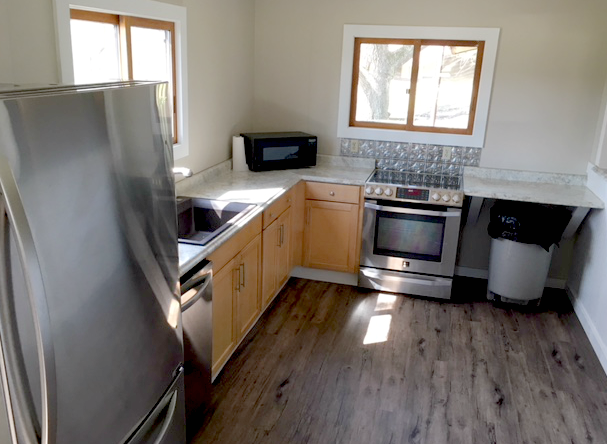 The large kitchen and dining hall are equipped with all necessary equipment for cooking and serving. A screened picnic area with BBQ accommodates up to 200 guests. The minimum for food service is 16 guests. Menu. Do Your Own Cooking - Each village and the lodge feature kitchens with stoves and refrigerators, and are equipped for guests to cook their own meals if they prefer. Hickory Village - 7 cabins that sleep 10 each for a total of 70 beds, plus main lodge with large meeting room, kitchen, and bathrooms. Minimum of 16 guests for rental. 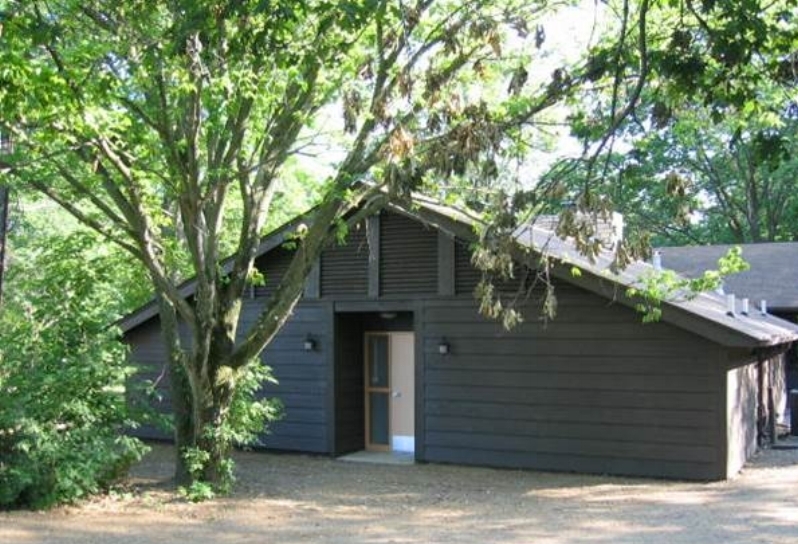 Oak Village & Twin Oak - Sleeps up to 36 guests in two buildings. The main lodge has 4 bedrooms that sleep 16, plus 2 bathrooms, large meeting room with fireplace, and kitchen. 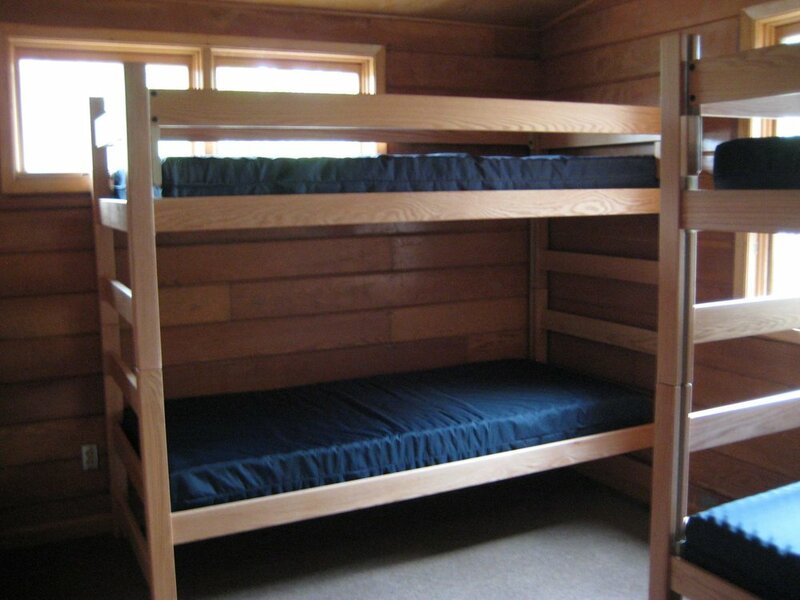 Twin Oak, has 2 sleeping rooms with 10 beds and a bathroom in each room. Minimum of 16 guests for rental. Elm Village - Sleeping capacity of 96 in 3 buildings. The main lodge has 2 sleeping rooms that sleep 16 each and 2 bathrooms, plus kitchen and large room with a pull-down projection screen. Minimum of 16 guests for rental. 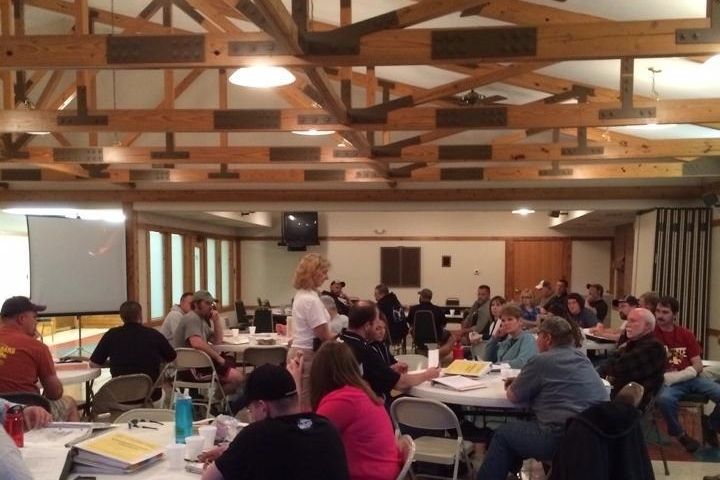 Climbing tower, low ropes course, zip line, and archery range may be available for use at an additional charge. 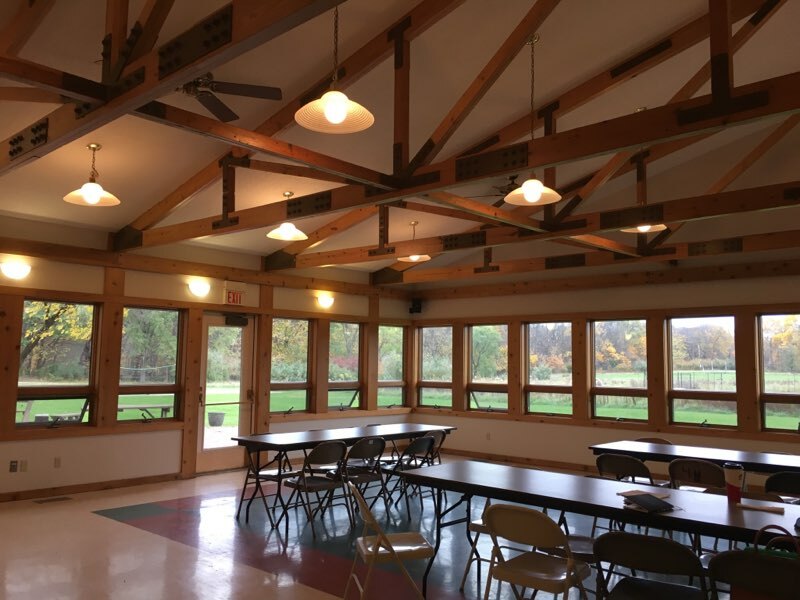 To schedule a tour of Clover Woods Camp & Retreat Center, please call the site director. 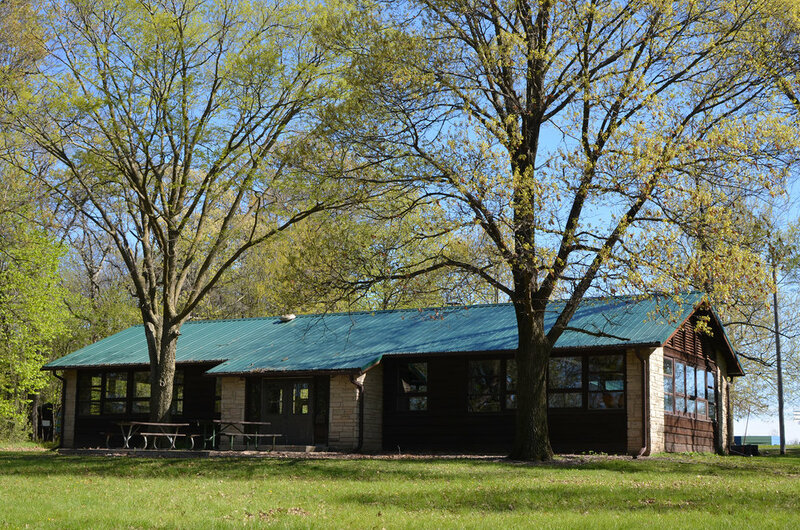 Clover Woods Camp & Retreat Center is owned by the Iowa 4-H Foundation.